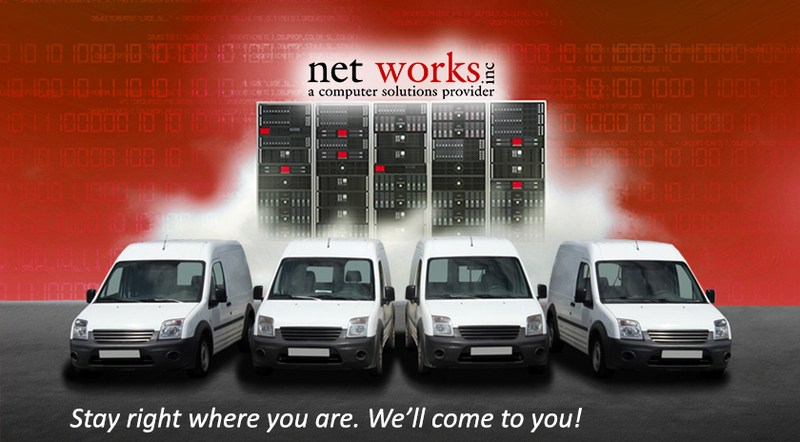 Net Works is the most comprehensive computer repair center in Daytona Beach. With over 4000 square feet dedicated to computer repair services, we pride ourselves in providing excellent computer care, at an affordable price with an efficient turnaround time. We can repair just about any computer problem you can bring us. 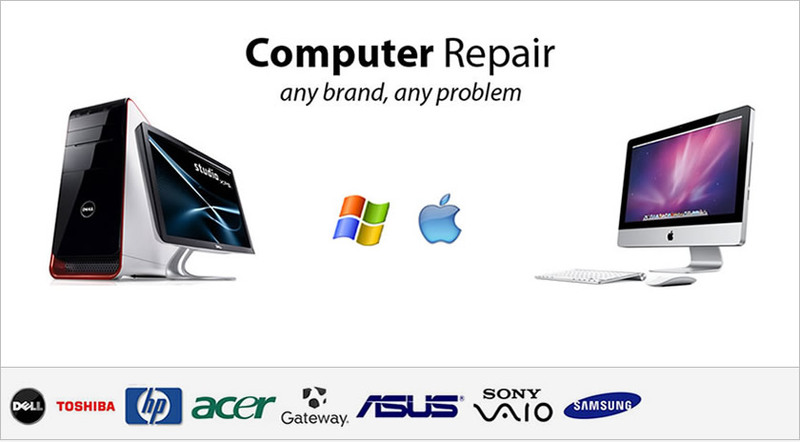 For the budget conscious, drop off repair is the most cost-effective way to fix your broken or finicky Mac or PC. Turnaround is generally a few days, but if speed is what you need, expedited service is available. * Pricing for desktop cleaning only. Some laptops require disassembly, which takes significant time and will be billed hourly. We honor the manufacturers warranty on all hardware, which is typically 1 year. 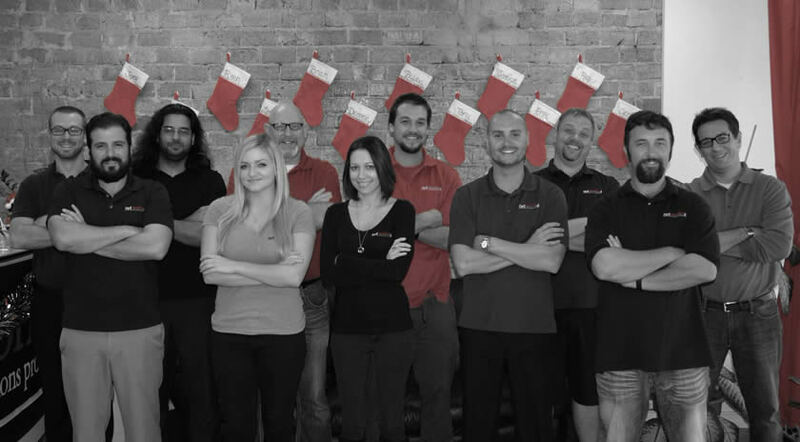 All labor (install, software, etc) has a 30 day warranty. If the computer is brought back it will be fixed for no additional charge.